Hope you’re well! 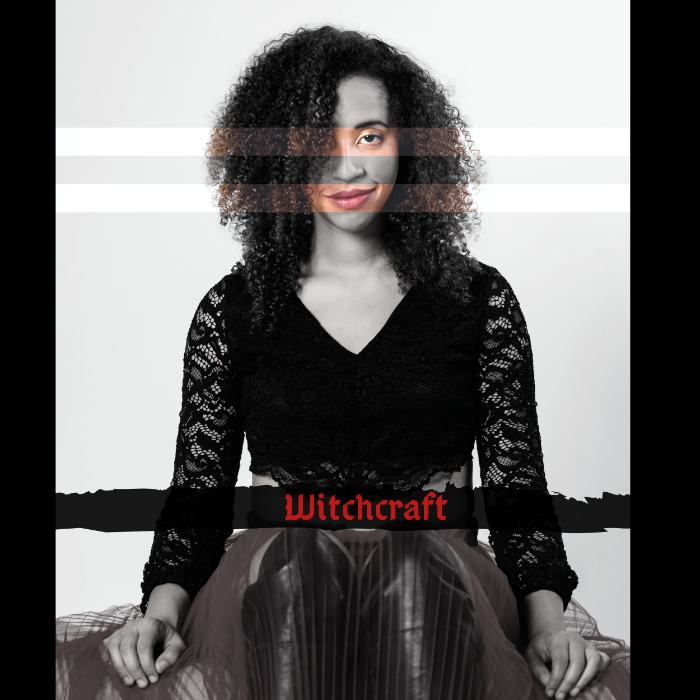 Check out Austin-born, idiosyncratic singer-songwriter Jackie Vensonand her new single, “Witchcraft,” as premiered on Pancakes and Whiskey and her weekly live stream (Thursday’s at 8pm CST) on Austin 360. Venson is releasing her new album JOY on April 5, 2019. Let me know if you can post the track, review the album or feature/interview Jackie. More info below.